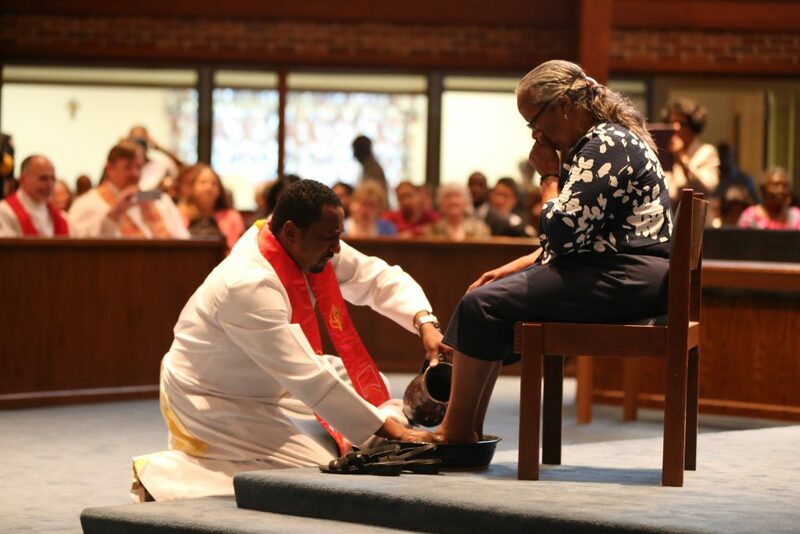 WILMINGTON, DE – Rev. Frank Davis, Superintendent of the Capital District will be the new pastor of the historic Ezion-Mount Carmel United Methodist Church in downtown Wilmington, DE starting July 1, 2018. Davis came to the decision while caring for his mother in Jamaica who is on hospice care. Bishop John Schol went to visit Davis’ mom and while there, he shared that during prayer and reflection he realized he was a pastor at heart. Davis also realized he wanted to be closer to family and therefore wanted to explore and appointment in a conference south of New Jersey. Schol thanked Davis for his ministry and leadership in GNJ and asked for prayers for the cabinet, Capital District and himself as they transition and discern the next right leader for the district.